At just 14, Tom started out as a Saturday boy which later evolved into a full time career—something he’d always dreamed about. His training took place in Knightsbridge, London working for Toni & Guy where his passion for the beauty and glamour of the hair world, was ignited. With each year, Tom pushed himself further, entering industry competitions and arriving home with trophies. As a finalist of British Avante Garde Hairdresser of the year, Tom’s career continued to gain momentum. Session styling became an obsession and one of his proudest achievements was styling the latest spring/summer looks for Amanda Wakeley at Claridges. Tom has continued to work at London fashion week and high profile industry events, demonstrating new concepts and ideas. Tom’s work is creative and diverse and has featured on the front cover of numerous glossy industry magazines, published all around the world. With over 25 years experience, let Tom work his magic, he won’t let you down. Louise joined Baroque Ripon to head up the styling team and she has done just that! 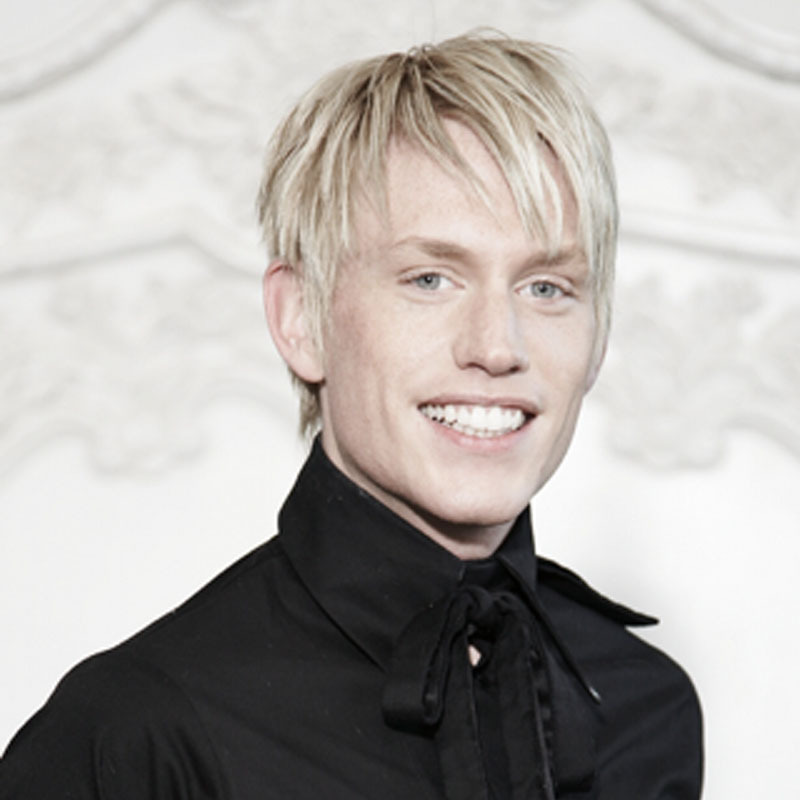 One of Baroque’s top stylists, Lou is passionate about the hair and fashion industry and is Sassoon trained. 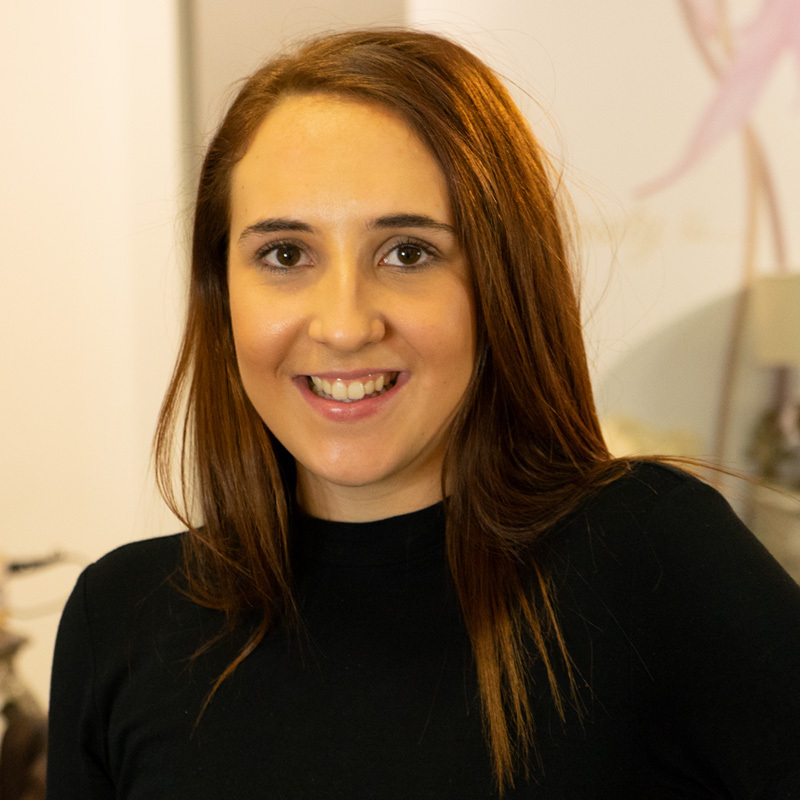 Louise has developed her skills to achieve everything many stylists can only dream of, she has featured as Session Stylist with GHD at Sydney Fashion Week and worked with industry gurus at London Fashion week. She has assisted Tom with his award winning collections and is a strong member of Baroque’s Artistic Collection team. Louise understands the importance of education and supports all Baroque’s apprentices with their in-house training. As Salon floor manager she ensures the smooth running of day-to-day services. Lou’s skills are without doubt precision cutting, but having worked with all the major brands, there is nothing Louise cannot achieve with a colour palette. He may seem shy but he has the sharpest wit, that will take you by surprise. He is very on the ball and hard working and gives great customers service. Jack’s strength is in his approach to finishing hair. He is a real perfectionist and likes to create the impact of the final presentation. His Eight years experience from the industry are clear to see with his head turning craftsmanship. 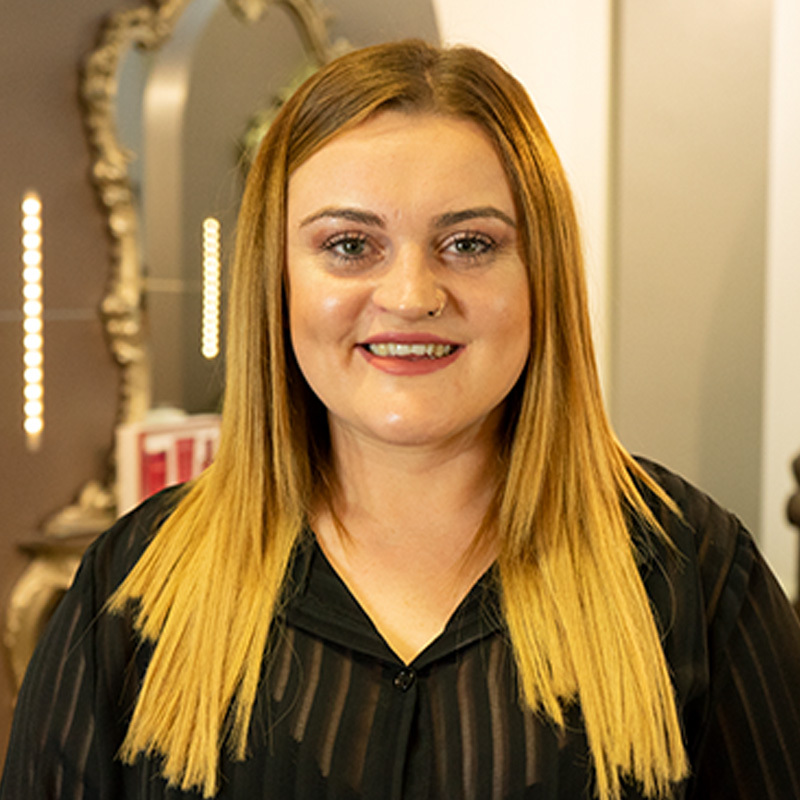 Lexi joined the Baroque Team in Ripon as a Stylist, ready to show Ripon her fantastic hairdressing and customer skills. Instantly putting her guests at ease Lexi is offers a relaxing experience. Exceptional colourist, steady, safe, classic cuts, technical stylist. 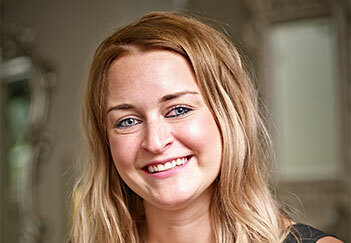 Our most recently qualified member of the Ripon team, Liv is always immaculately presented and very professional. Liv has great technical ability and is developing her creative skills, great value for money. Often quiet and focused on the technical aspects of cutting…. We are expecting great things from Liv as she expands into the artistic team. 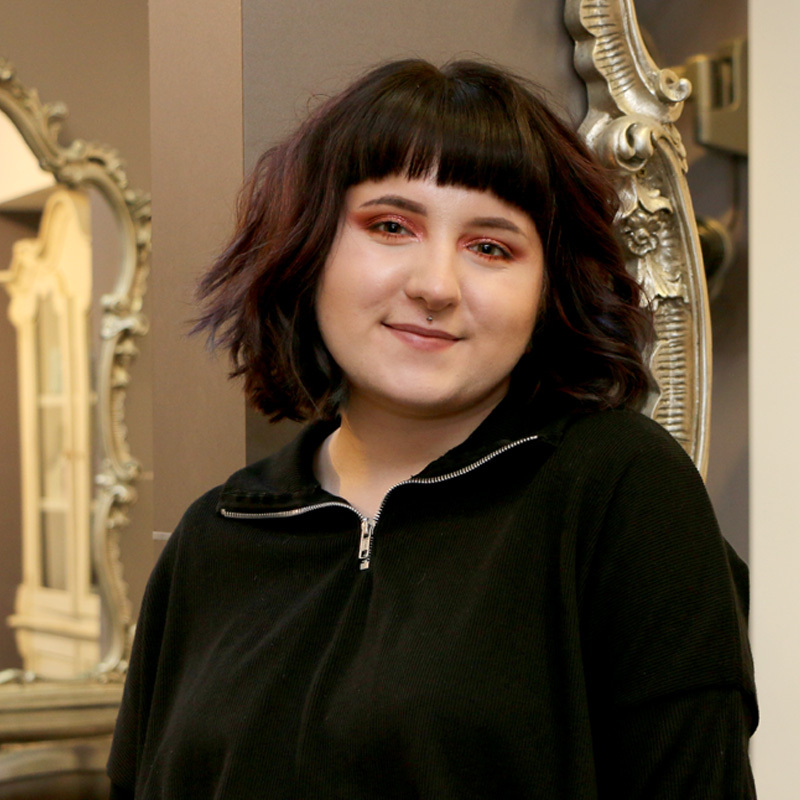 Gemma is renowned within the salon for her exceptional colouring skills and currently works alongside our Art Director, Lu, assisting with many of her colour services as well as her own guests. Izzy is a hardworking, dedicated apprentice with unmistakable enthusiasm and passion for the industry. 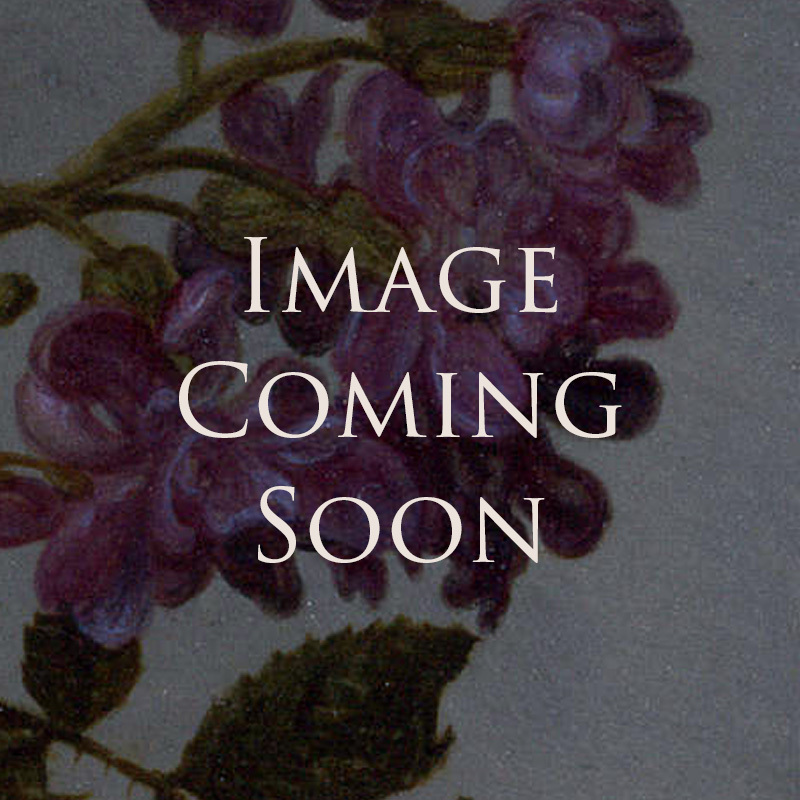 We are looking forward to seeing flourish within the salon. Helen is local girl who has been in the industry a number of years, she has the most magnetic personality and put everyone at ease the moment that you meet her. 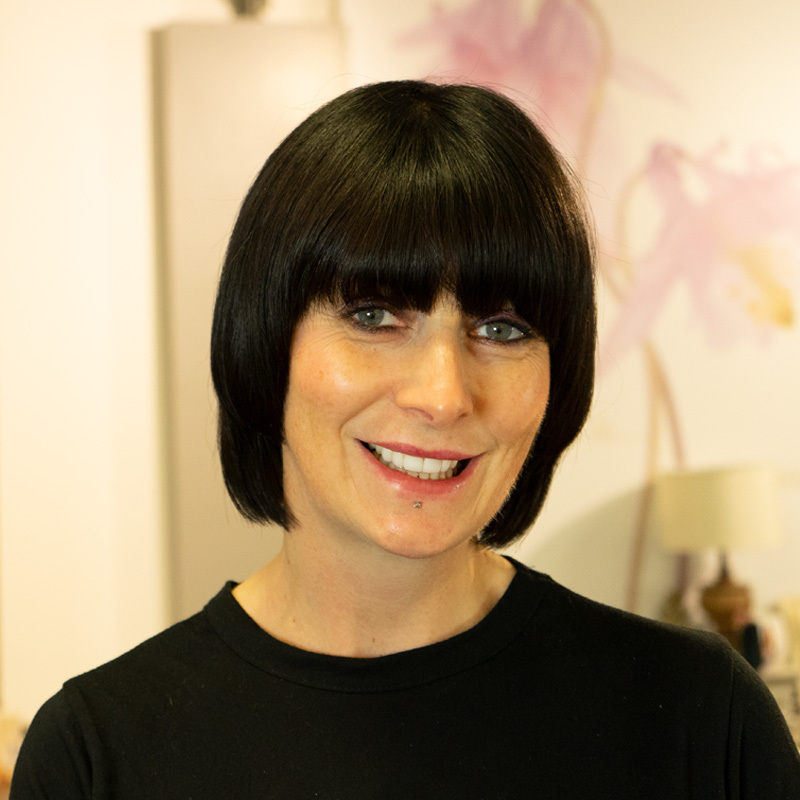 Helen is passionate about her work and she will pamper you from ‘top to toe’! Baroque is about an experience, and Helen demonstrates that she is highly skilled with our guests providing services from our beauty menu. Helen now offers Baroque guests a full range of treatments such as HD Brows, LVL Lashes, threading, full body waxing, lash & brow tinting. Helen is also now qualified to deliver award-winning Moroccan Tan services within the Ripon salon. Bev is the welcoming face of Baroque and she is key to ensuring that the Baroque Customer journey is consistently delivered to the highest possible standard. Bev is approachable and incredibly efficient in ensuring the smooth running of front of house in both salons. 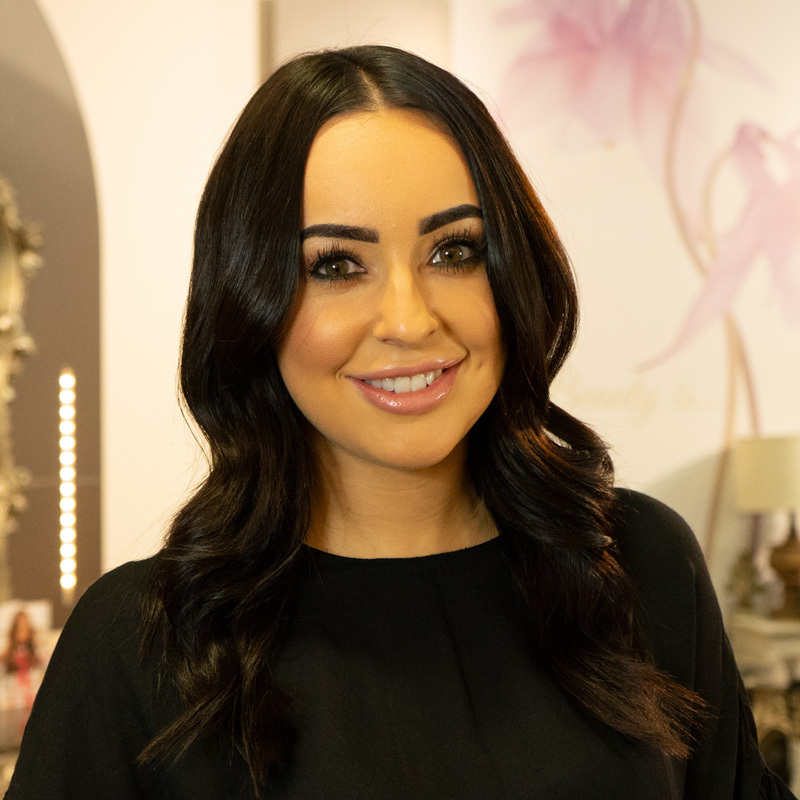 As a part-time receptionist predominantly in our Ripon salon, Alison is a former guest of the salon so offers a unique insight into customer service. 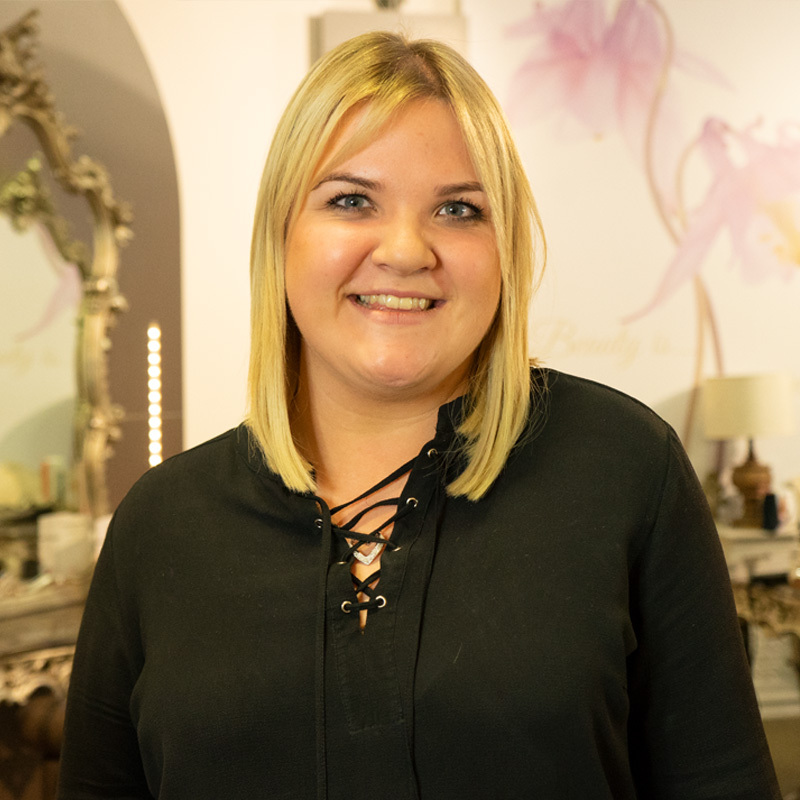 Alison is a much-loved member of the team to both guests and staff alike, she always offers a warm and friendly welcome to the salon. 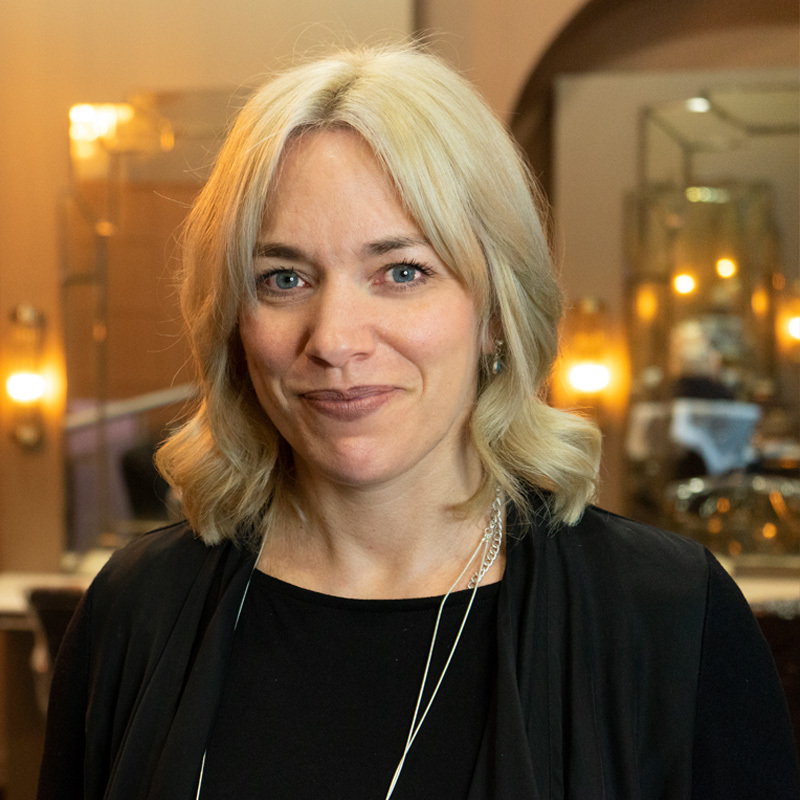 As a member of the Reception team, Alison is always available with extensive knowledge on the full Kevin Murphy and Kerastase retail ranges. 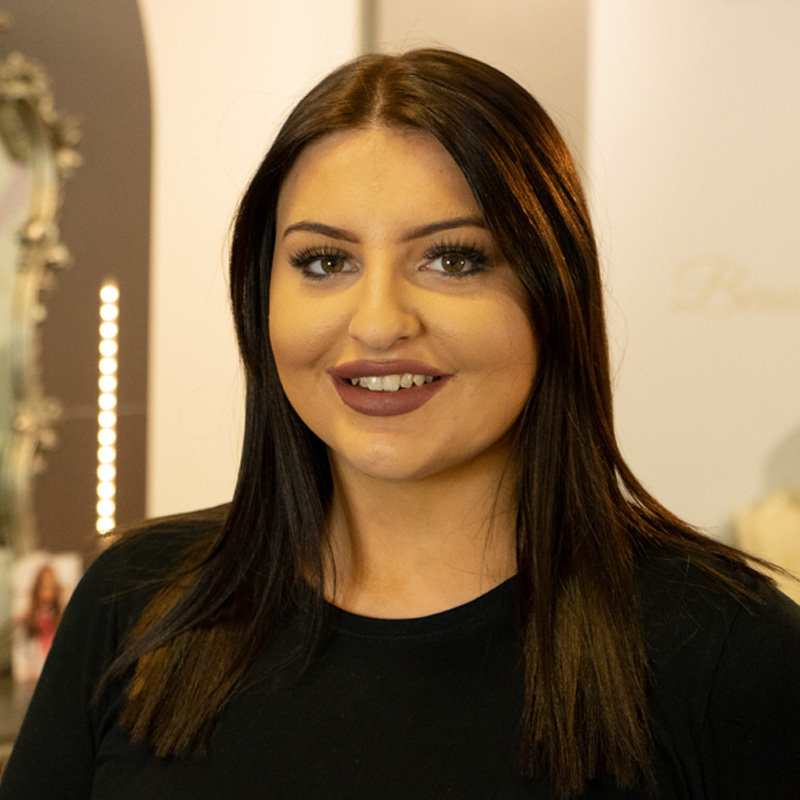 As a part-time receptionist predominantly in our Harrogate salon, Sam is one of the original Baroque team and as Tom’s sister, she is genuinely part of the Baroque family. 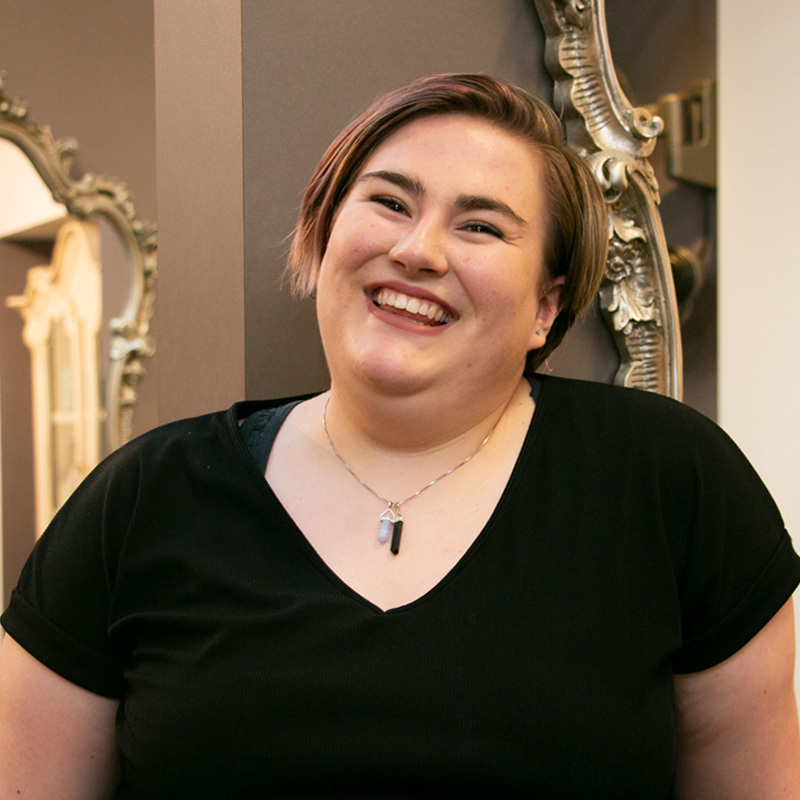 Sam is a much-loved member of the team to both guests and staff alike, she always offers a warm and friendly welcome to the salon. 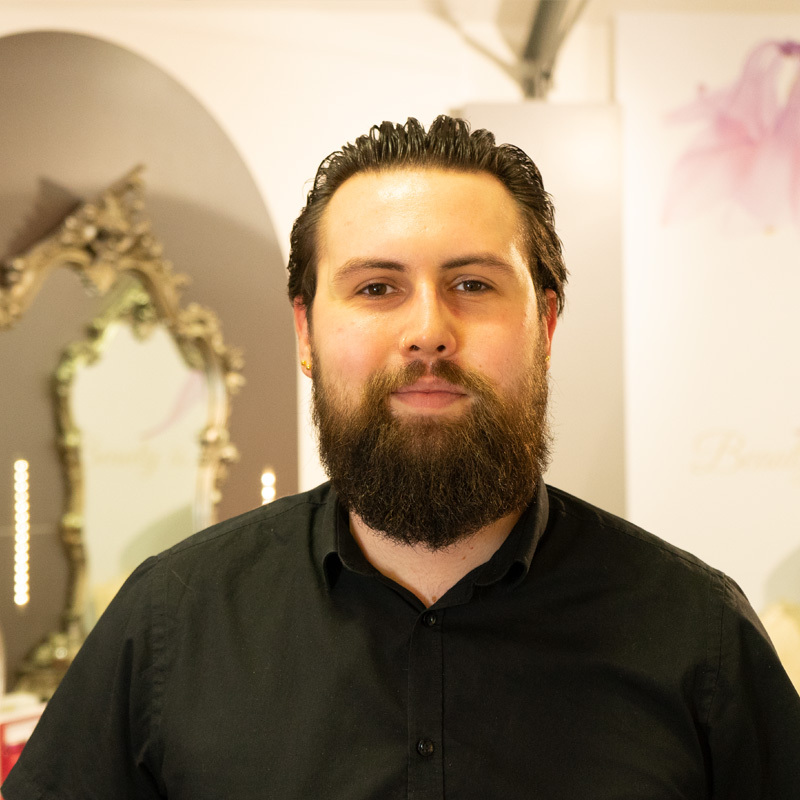 As a member of the Reception team, Sam is always available with extensive knowledge on the full Kevin Murphy and Kerastase retail ranges.